Business owners, right now there’s a fantastic opportunity to earn a stack of Qantas Points. 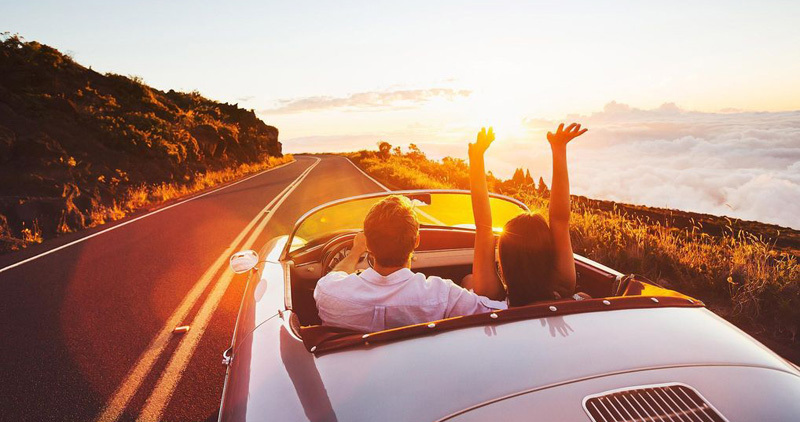 Caltex is offering a huge 50,000 bonus Qantas Points when you open a Caltex StarCard fuel card account and spend $150 on fuel or in-store purchases each month for five months. 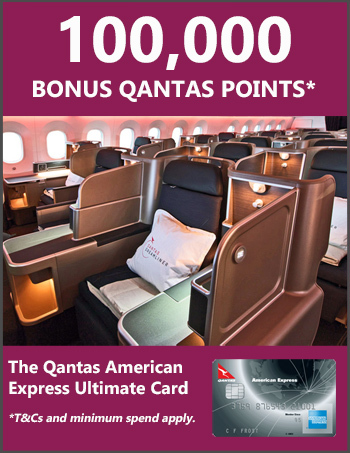 You’ll get 10,000 bonus Qantas Points for each month that you meet the $150 spend criteria. That’s not hard to achieve with fuel and purchases at a Caltex shop. The cost of the StarCard is just $2.95 per month. It functions like a traditional ‘store card’, where you make purchases at any of the 1900 Caltex locations nationwide and then pay it off at the end of the month (eg. via a direct debit from a bank account or credit card. To set up a credit card, go to this page once your StarCard account is open). This offer is targeted at business owners and you need to have an ABN (it’s fine if you’re a sole trader). If you don’t yet have an ABN, it’s free and easy to get one here. get 10% off packaged engine oils and 5% off most items in-store. $1 spent on most items in-store. 50,000 Qantas Points goes a long way: for example, it’s the bulk of what you need to fly from Melbourne or Sydney to Bangkok, or from Brisbane to Tokyo, in economy return (56,000 points plus taxes) or one way in stylish business class (60,000 points plus taxes). 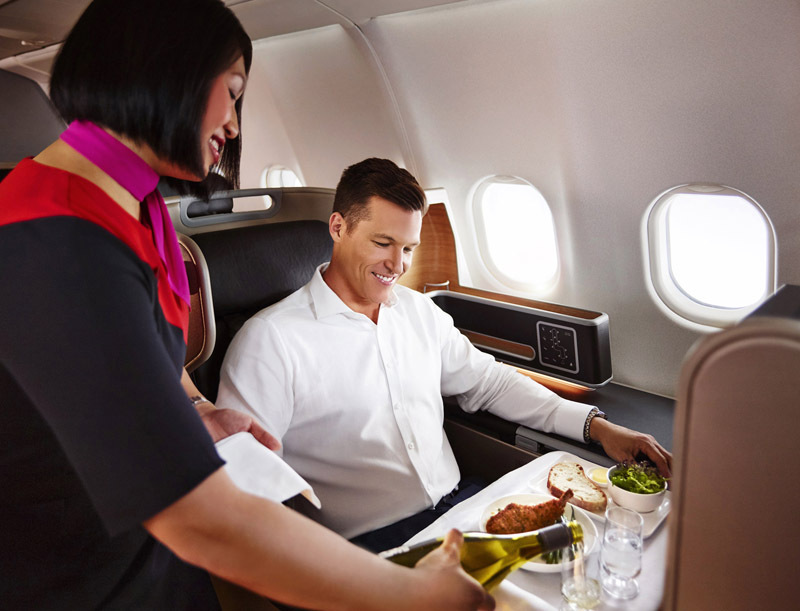 Link it to a Qantas Business Rewards (QBR) account by 28 February 2019 – if you don’t yet have one, you can set it up during the application process or later. QBR is Qantas’ loyalty program for businesses and it’s free to join via Caltex. From your QBR account you can transfer points to any Qantas Frequent Flyer member you choose. Spend a minimum of $150 on your StarCard account per month for 5 months. Each month you’ll earn 10,000 bonus Qantas Points. There’s no minimum amount of time you need to hold the StarCard after you receive the bonus points. This deal is a no-brainer for business owners, but you’ll need to act fast, as it ends soon. Can I add a second vehicle or do I need to apply separately? Is this offer available if I’ve had a StarCard before, linked to the same ABN/Qantas business number?